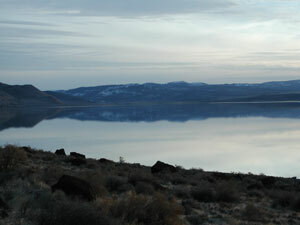 Lake County is located in South Central Oregon and borders California's Modoc County. Its 8,300 square miles comprise a varied environment from high mountain forests and meadows, sagebrush covered deserts and hills, to natural wetlands and hot springs. There's something here for everyone.